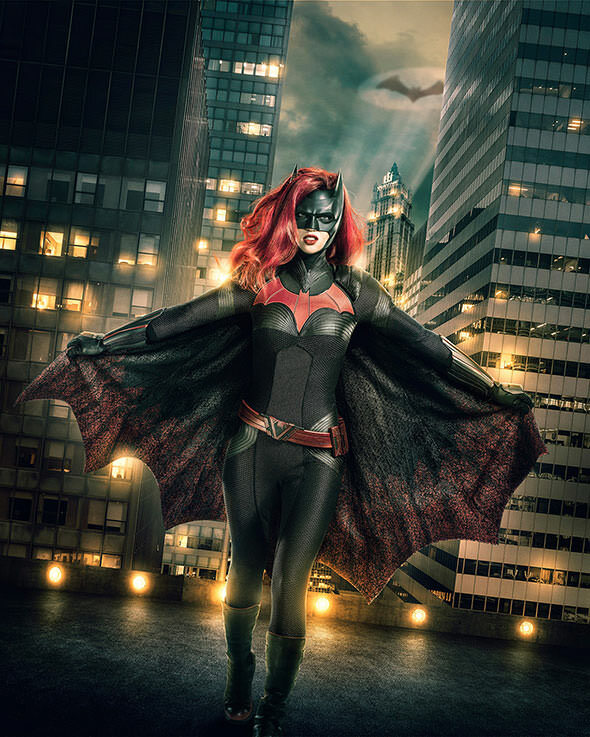 The CW has released the first official image of Australian actress Ruby Rose as Batwoman in the upcoming CW DC crossover event for this year. The character will make her debut in the three-part event which begins filming today in Vancouver ahead of a December airing. Running across “The Flash,” “Arrow” and “Supergirl,” the episodes will take to Gotham City and introduce Kate Kane/Batwoman – an out lesbian and highly trained street fighter primed to snuff out the failing city’s criminal resurgence. The event will serve as something of a backdoor pilot for a potential series which, should it be picked up, would debut next season – a similar approach to how both “The Flash” and “DC’s Legends of Tomorrow” launched in the past.